Cobble Cottages were once a terrace of individual brick and flint cottages, parts of which are thought to date back to the late 1800's. 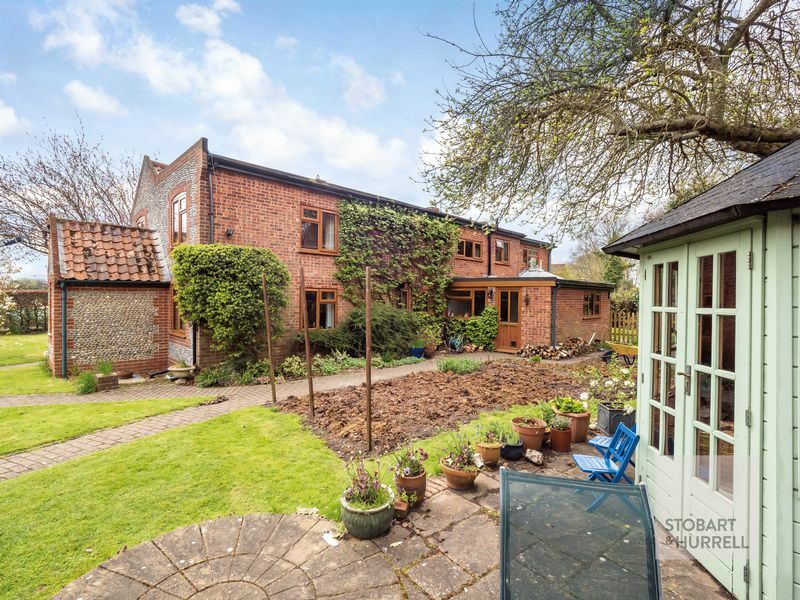 Now this CHARACTERFUL property, comprising of two former terraces, presents as an ideal destination to ESCAPE to the country and enjoy the SANCTUARY of this FONDLY MAINTAINED, period flint house set at the heart of a PICTURESQUE waterside village. 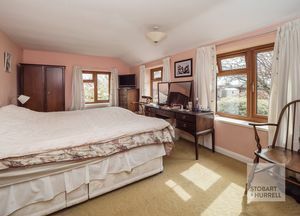 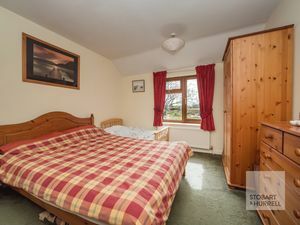 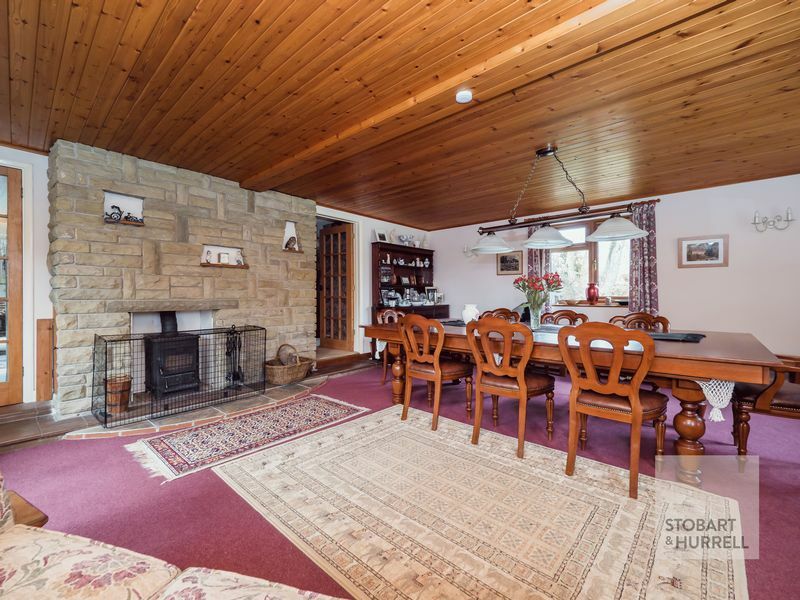 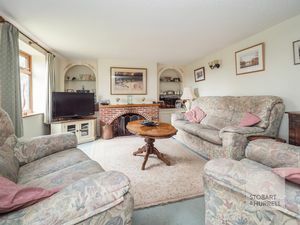 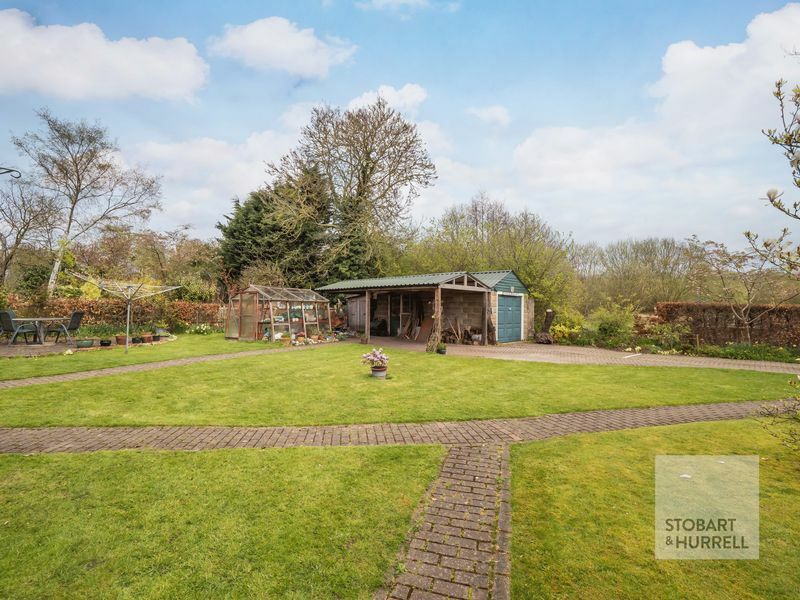 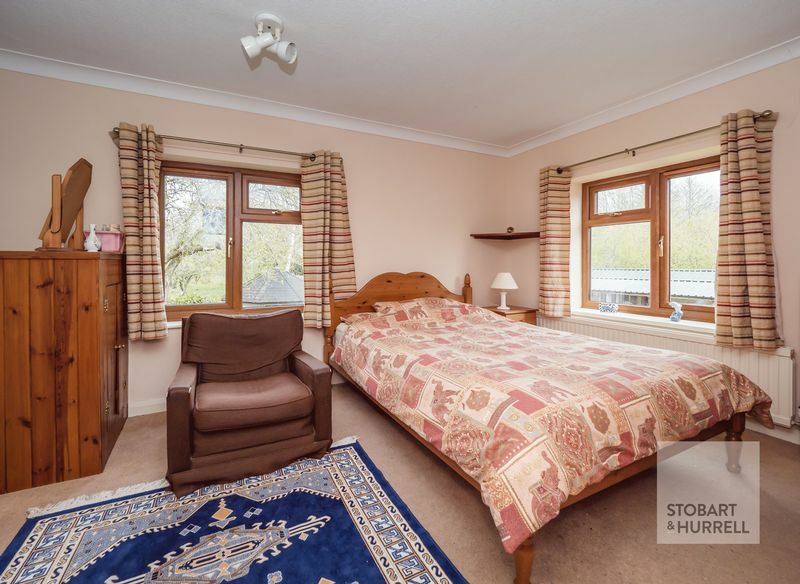 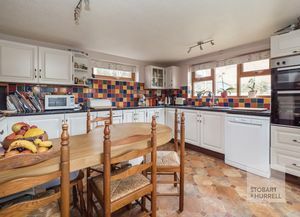 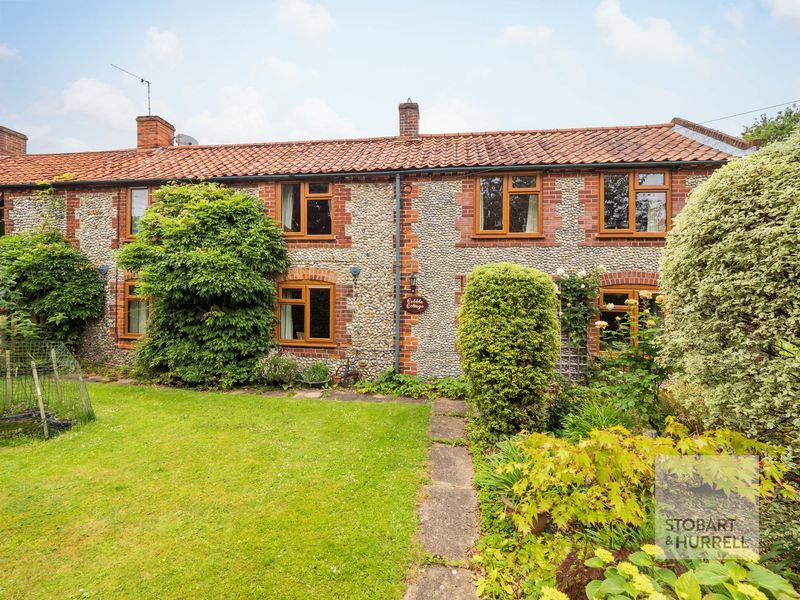 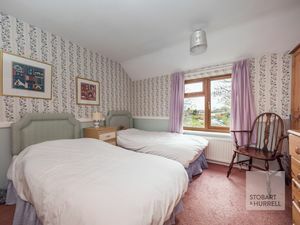 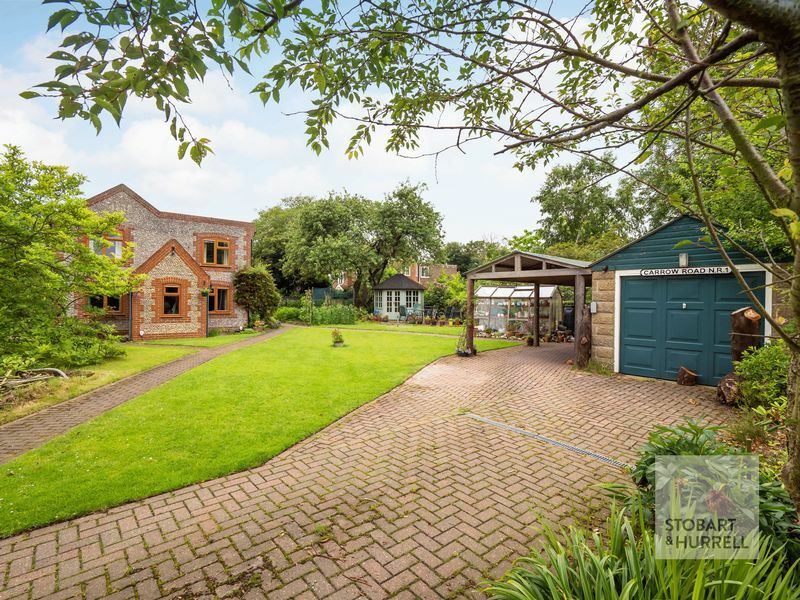 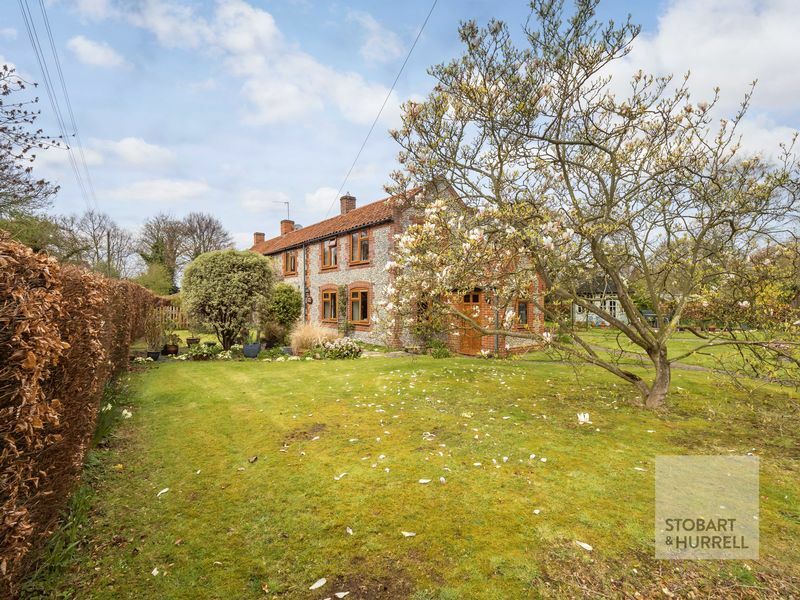 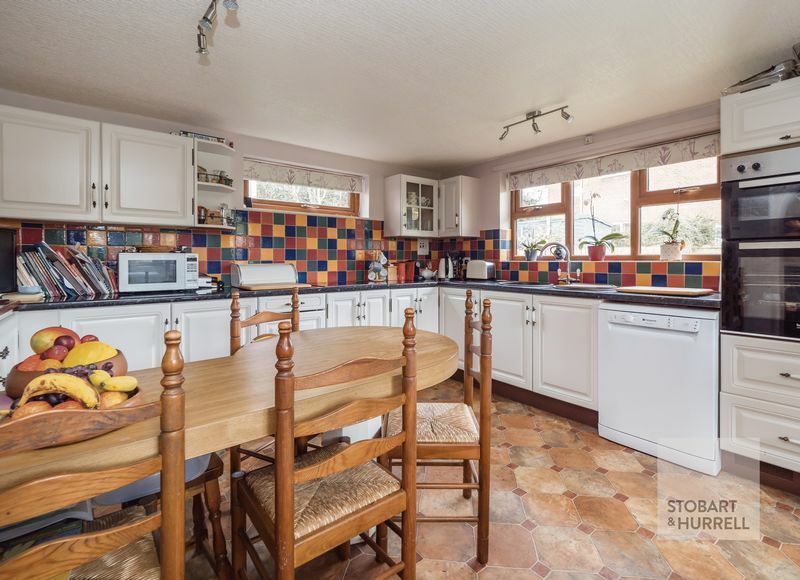 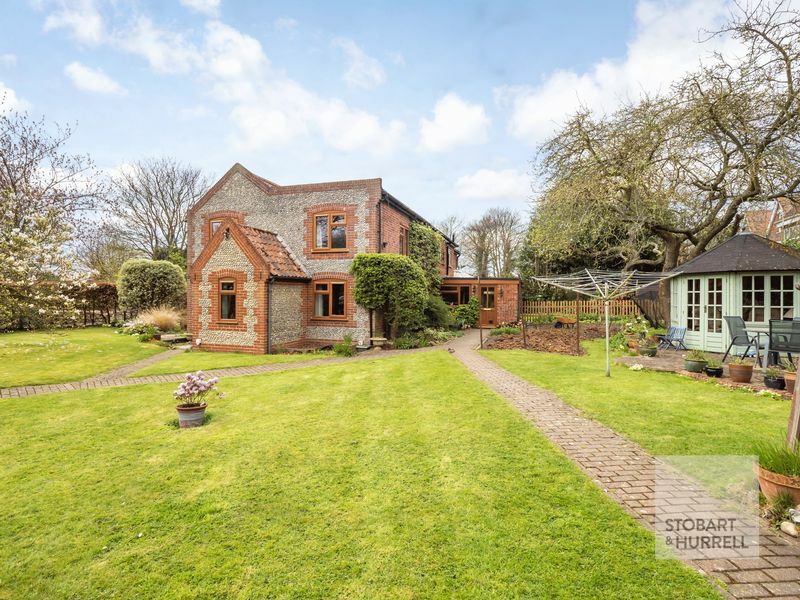 The property readily accommodates a FAMILY LIFESTYLE with ample off-road PARKING and a GARAGE, handsomely set on a GENEROUS plot with a mature COTTAGE GARDEN. 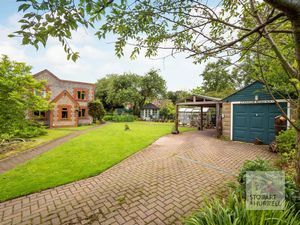 A welcoming entrance porch leads to a SOCIABLE kitchen diner, a lobby with doors to a separate toilet, a lounge and a generous FAMILY ROOM. 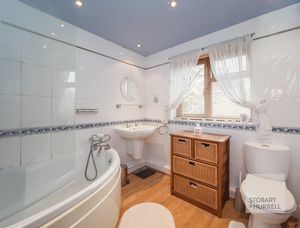 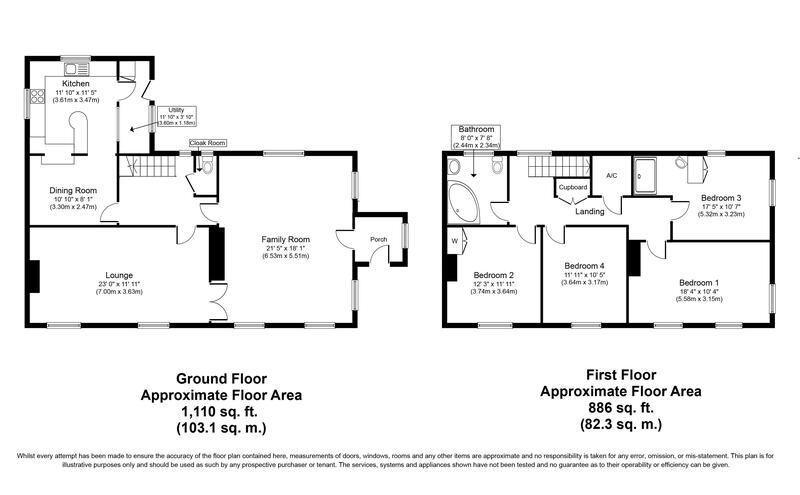 To the first floor four bedrooms and a family bathroom complete the accommodation. 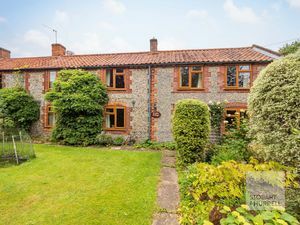 The waterside village of Hickling is enviably situated on the north easterly fringe of the renown NORFOLK BROADS, linked by navigable waterways to the nearby riverside village of POTTER HEIGHAM and onward to the coast and near sandy beaches. 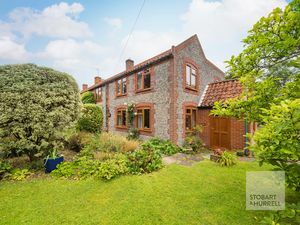 Cobble Cottages are further complimented by their location; a short stroll to the GREYHOUND INN, three miles to the SAILING CLUB, around three miles to the market town of STALHAM, five miles to the sandy beach COASTLINE and less than twenty miles to the capital city of NORWICH.